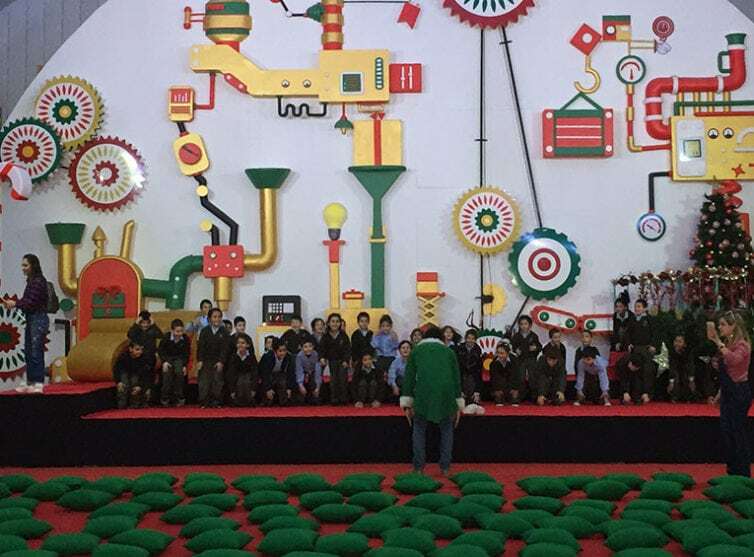 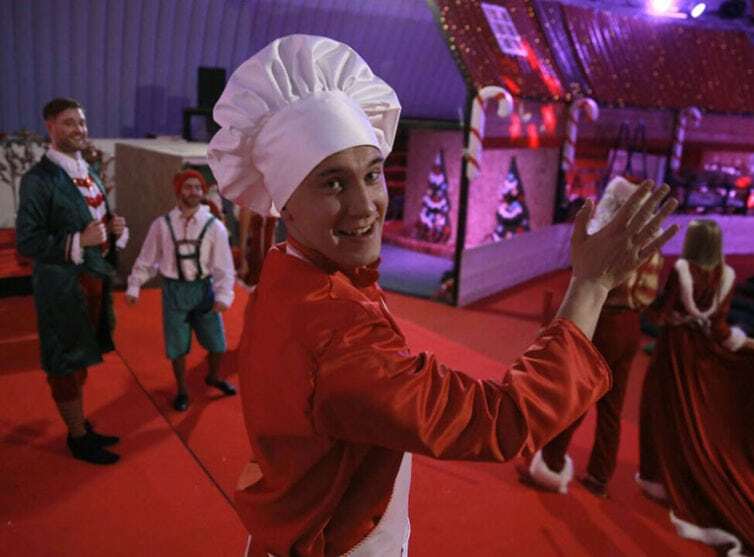 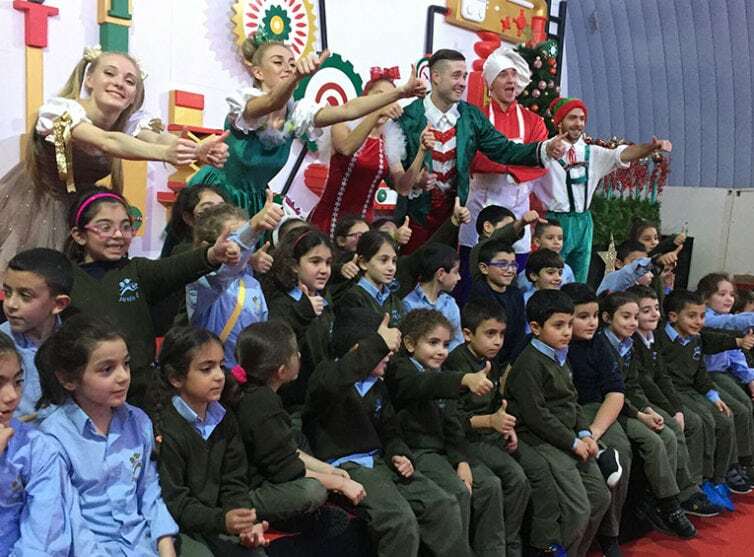 In 2017 Beitmisk partnered with Fun plus one to bring the magical Christmas experience at Santa’s Factory. 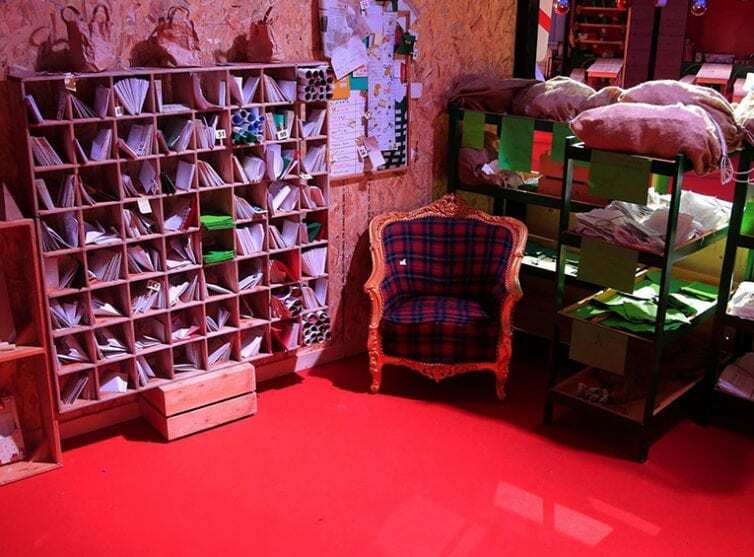 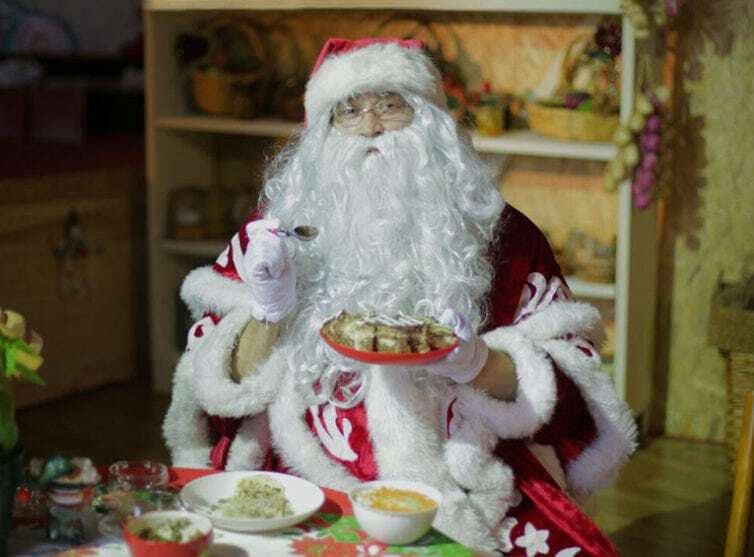 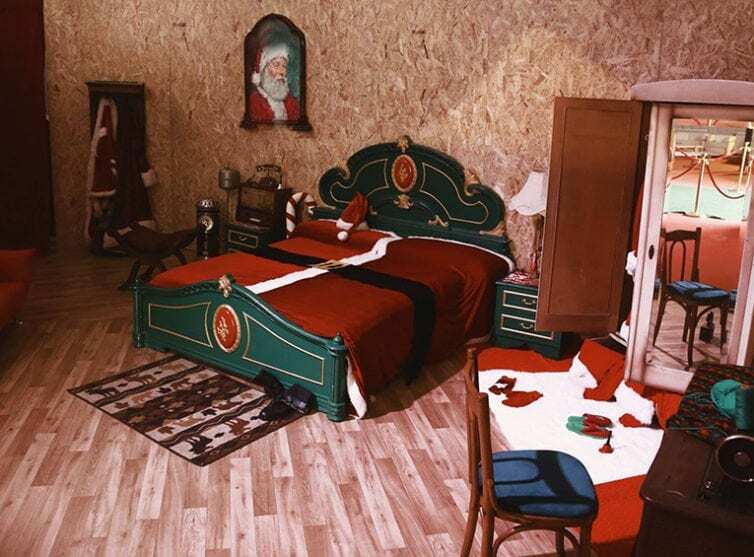 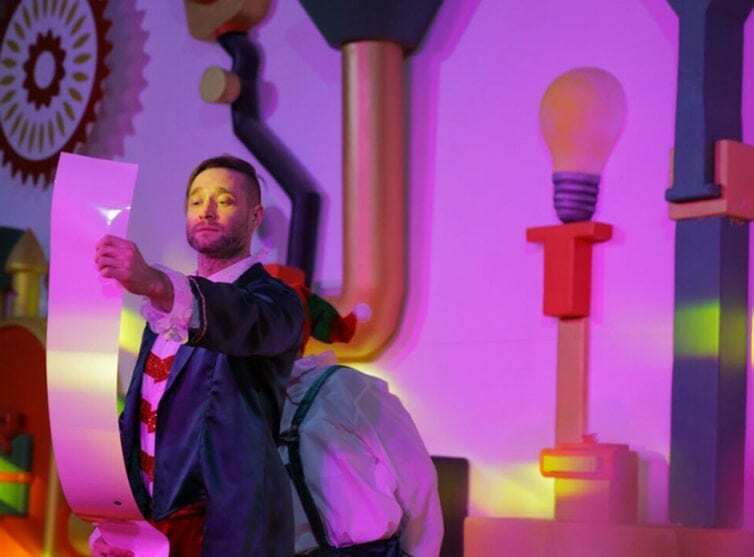 Children lived the enchanted Santa’s Factory Experience by checking out Santa’s Bedroom, Mrs. Claus Ktichen, The mailroom, Santa’s Librairy and the Barn and witnessed the Factory the last hour before Santa’s Sleigh take off ! 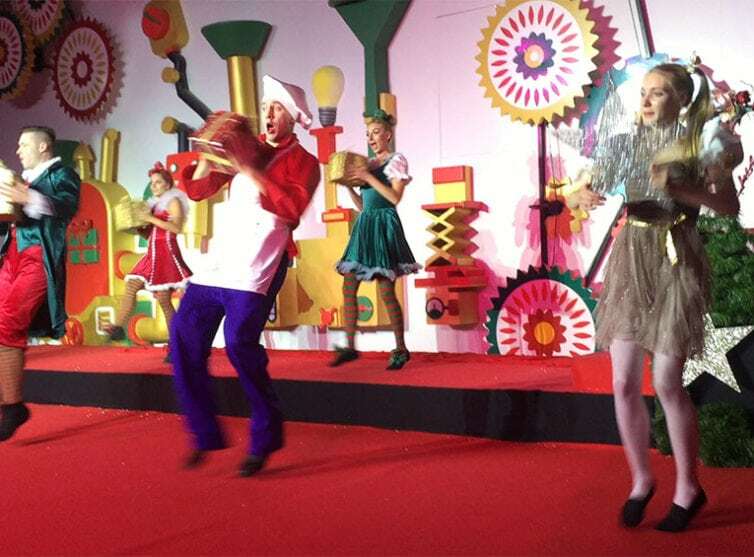 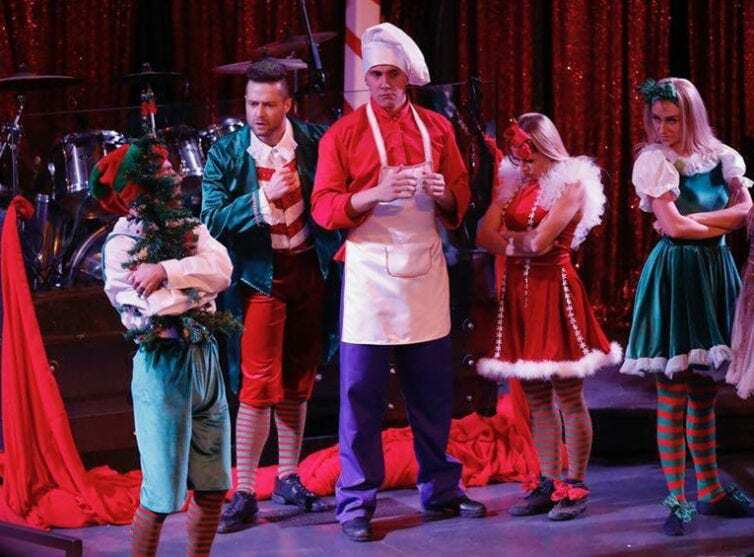 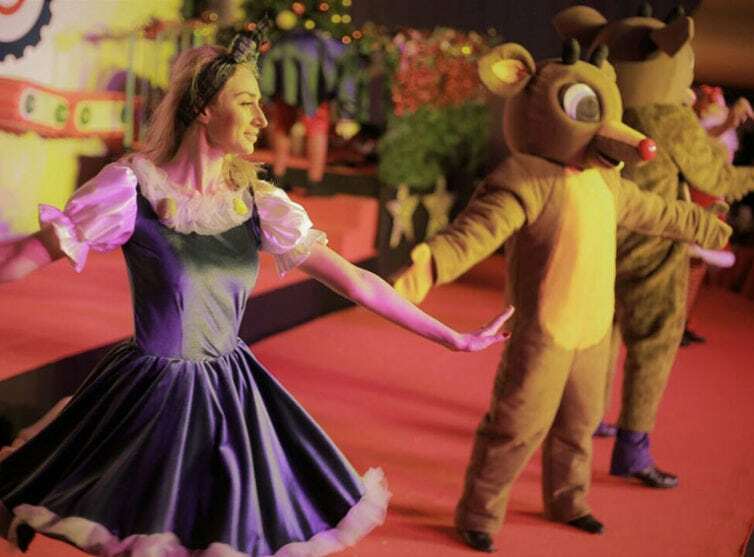 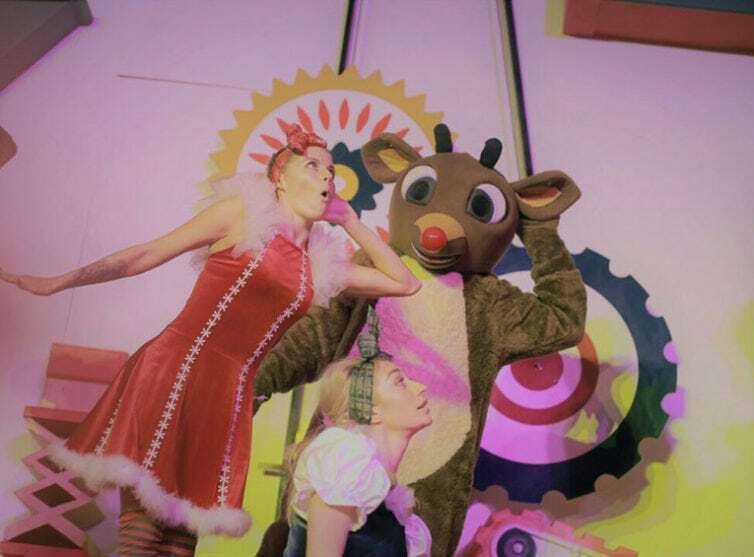 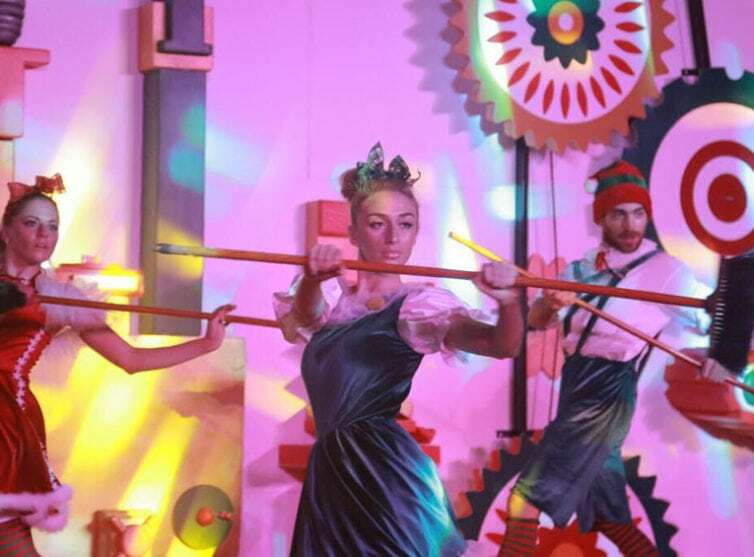 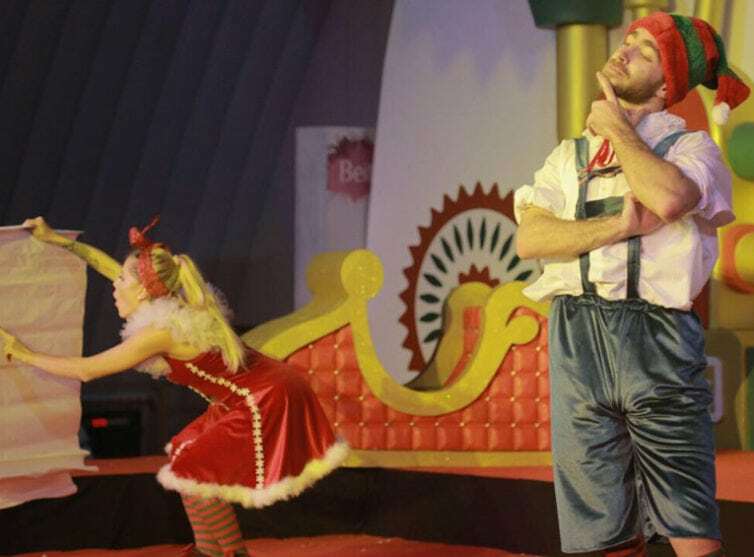 Kids enjoyed a Magical musical comedy full of Christmas Joy with international dancers and performances and Diy Crafts and Culinary activity from the 22nd till the 30th of December.